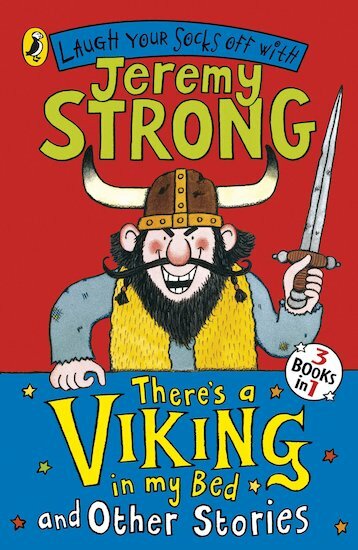 After falling overboard from his longboat, Sigurd the Viking finds himself in modern-day Flotby, a small English seaside town. Finding refuge in the aptly-named Viking Hotel, Siggy attempts to embrace modern ways – causing disaster after disaster! And when poor Siggy tries to pursue romance, he finds that the course of true love definitely doesn’t run smoothly when a Viking is involved! 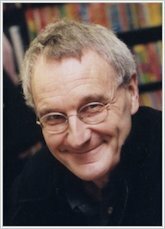 A crazy caper from favourite author Jeremy Strong.